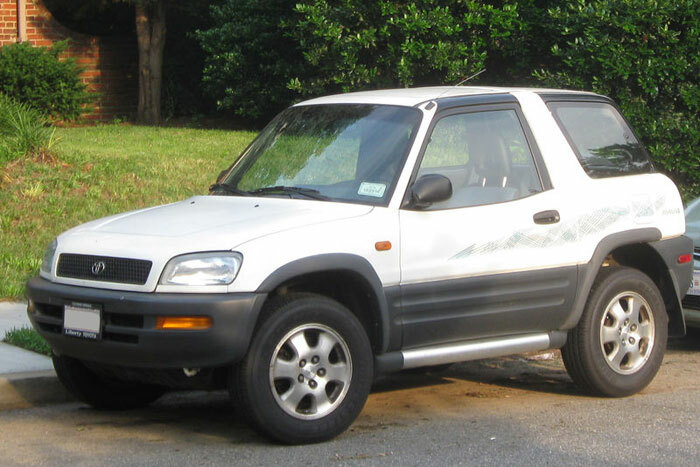 Almost twenty years ago Toyota introduced the first of the “Cute Utes” to the United States with the RAV4. 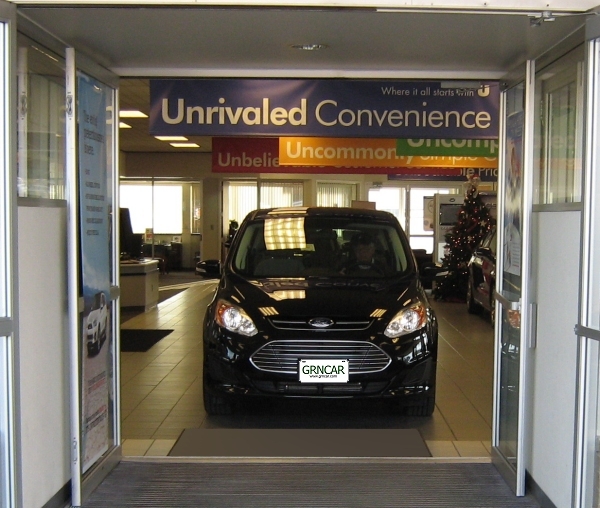 * In those days the RAV4 was one of the smallest SUVs on the market. 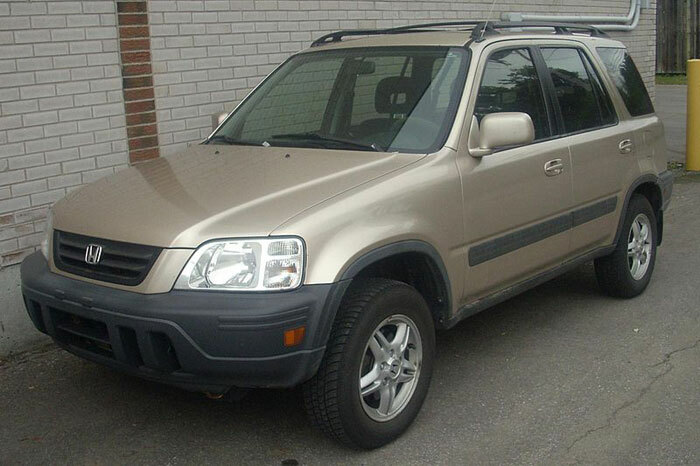 Well, actually it wasn’t an SUV in the traditional sense, but it had optional all-wheel drive (which Toyota misleading labeled “4-wheel drive”) and a raised platform. 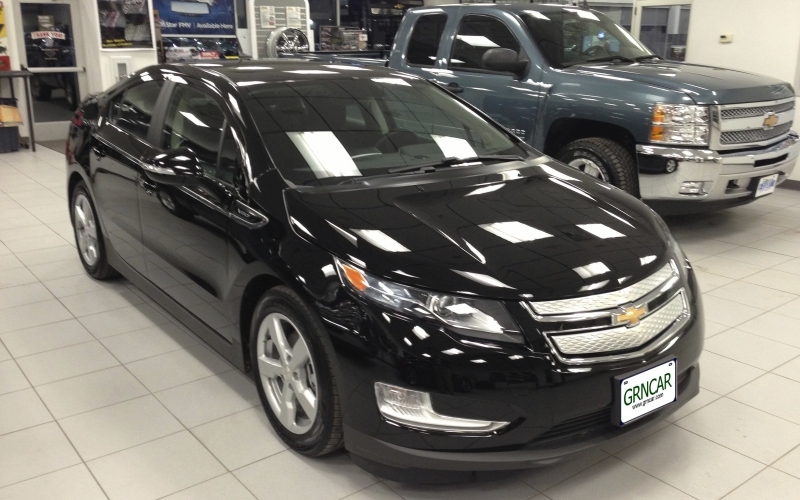 It was light, inexpensive and got good gas mileage (for an SUV) and was fun to drive. It was just what the market was looking for and it sold like the proverbial hotcakes and therefore was soon followed by other small SUVs such as the Subaru Forester and the Honda CR-V.
Now its 18 years later and all the former Cute Utes have grown substantially larger. So much larger that some, like the RAV4, have available third row seating. Apparently Honda noticed the disappearance of the small SUV, as did MINI and GM, and decided to bring them back. 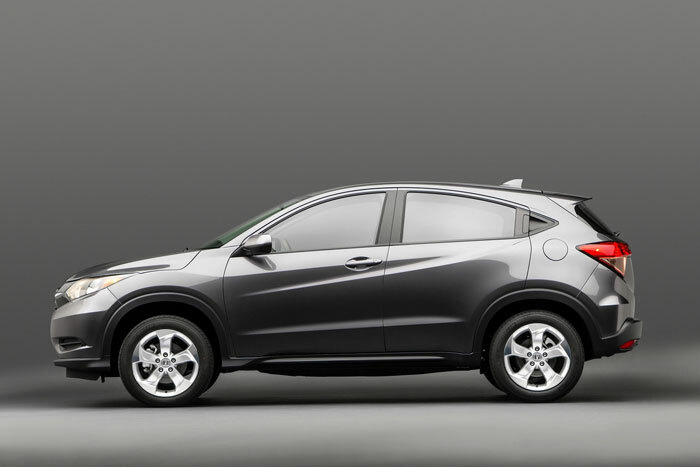 MINI introduced the Countryman in 2010, GM released the small (for a GM product) Buick Encore in 2013 and later this winter Honda will introduce the 2015 Honda HR-V — a true return to the Cute Utes of yesteryear. The HR-V is in many ways a raised platform Fit, just as the Subaru CrossTrek XV is a raised platform version of the Impreza. 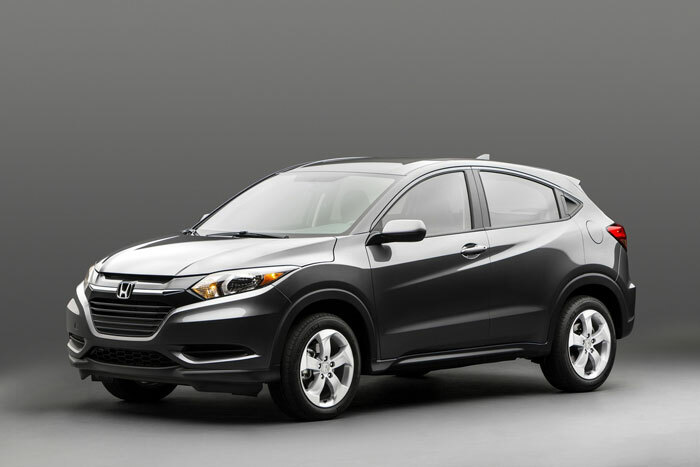 There appears to be a few differences between the Fit and the HR-V however. 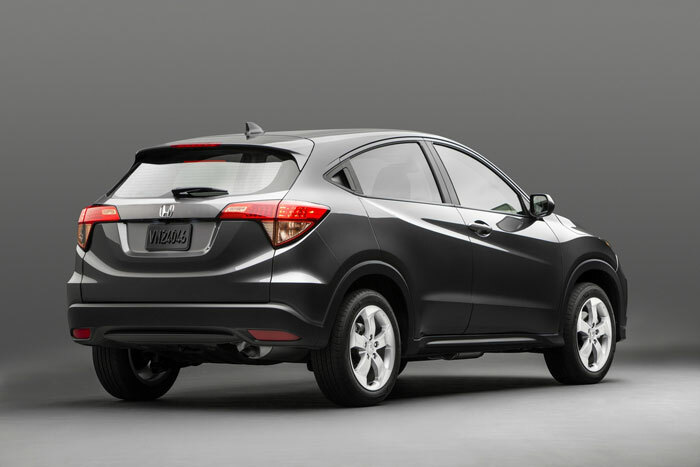 The HR-V is approximately 7 inches longer than the Fit and it is likely that an all-wheel drive option will be offered. Still, the HR-V is expected (at least initially) to use the same 1.5-liter four-cylinder engine as the Fit, but with slightly reduced fuel-economy because of the HR-V’s additional weight. The obvious competitors for the HR-V are the Nissan Juke and Subaru CrossTrek XV in addition to the more expensive MINI Countryman. Pricing information isn’t available yet, I expect it will cost more than the Fit but substantially less than the CR-V.
*Okay, I admit the RAV4 wasn’t the first small SUV, there were some others (such as the Daihatsu Rocky) that were released earlier but they were generally not available nationwide and never sold in significant numbers.